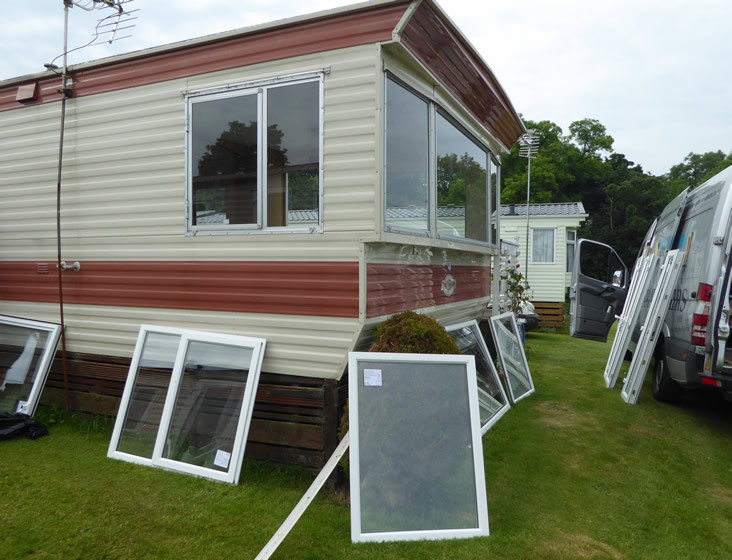 Stuart Green Caravan Repairs is an established company in North Wales who also specialise in the replacement of static caravan windows and doors: A family run business with Stuart’s son James now joining the work team and Stuart’s wife doing the accounts and administration. We supply and install windows and doors all over North Wales, Mid Wales and North West England. The windows and doors we install have been designed specifically for static caravans and holiday homes. 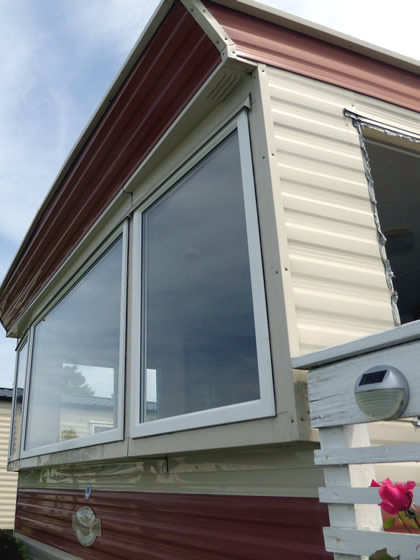 The UPVC system provides all the advantages found in conventional residential housing PVC-u windows, but with slimmer depth dimensions to correlate to the thin walls present in static caravan and holiday home construction.